This is a reaaaalllly old blog and I can’t even count the ways social media strategy has changed since this was originally published in 2015! My foray into social media was not really on purpose. I was helping out the band Megadeth with their Facebook moderating, and I saw the opportunity for Dave and the band to do so much more. Over the course of the next couple years, I read, tried, learned, and watched everything I could get my hands on about social media strategy. I launched their Instagram accounts and the hashtag #mymegadeth (which was averaging 1,000 pictures a month when I left last fall) and created contests, content, and a strategy for fan engagement. During this whole time, I was working in a bubble. I had no direction or more experienced co-workers to rely on - I was simply tenacious and curious. Usually, as long as I could talk Dave into whatever I wanted to try, he was game. I don't think I need to tell anyone how exponentially social media has changed over the last couple of years. From Facebook algorithm changes to the exponential growth of Snapchat, if you're not up to speed you might as well not be running. I participate in a couple of amazing groups for small business owners on Facebook - and many of them are totally social media savvy. 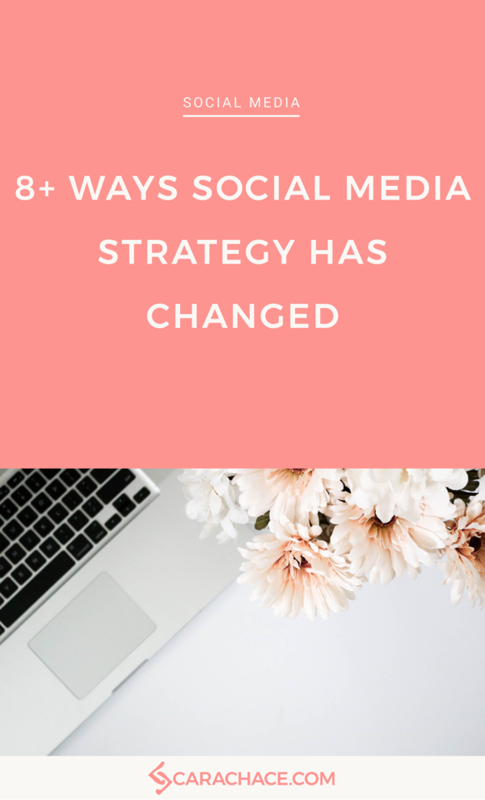 Since I only had my own perspective for so long, I thought it would be great to get their take on how social media strategy has changed for them in the last couple of years. Pinterest has grown so much and a lot has changed since we first started using it. But I think the biggest shift in how we use it has been in mindset. 1) Realized the power of the search facility. 2) Got smart with keywords and how to use them to drive traffic. 3) Worked out how to pin to attract our ideal customers by pinning FOR them. 4) Found ways to leverage the power of beautiful images to grow our following. Over the past few years, I've really internalized something that I've always known to be true. That is that social media isn't just a place for us to connect and market our products and services. Social media is a place where we go to connect, authentically and at times deeply with our audience. But that's not how I used social media a few years ago. Most new online business owners are taught to set up a website and then their social media profiles, then go out and let the world know you're open for business. I say, forget the website for now but definitely set up your social media profiles, but don't use them to promote. Use your social media profiles to build relationships. Here's an example. I met Cara because we're a member of the same group on Facebook. We share our opinions and feedback with the entire group. We're not looking to promote, we're just looking to help people out in any way we can. When you use social media to give without expecting anything back in return a funny thing happens. You get noticed and that my friend is the power of social media. When I started in social media, it was the 'shiny new object' that businesses and marketers didn't quite understand. 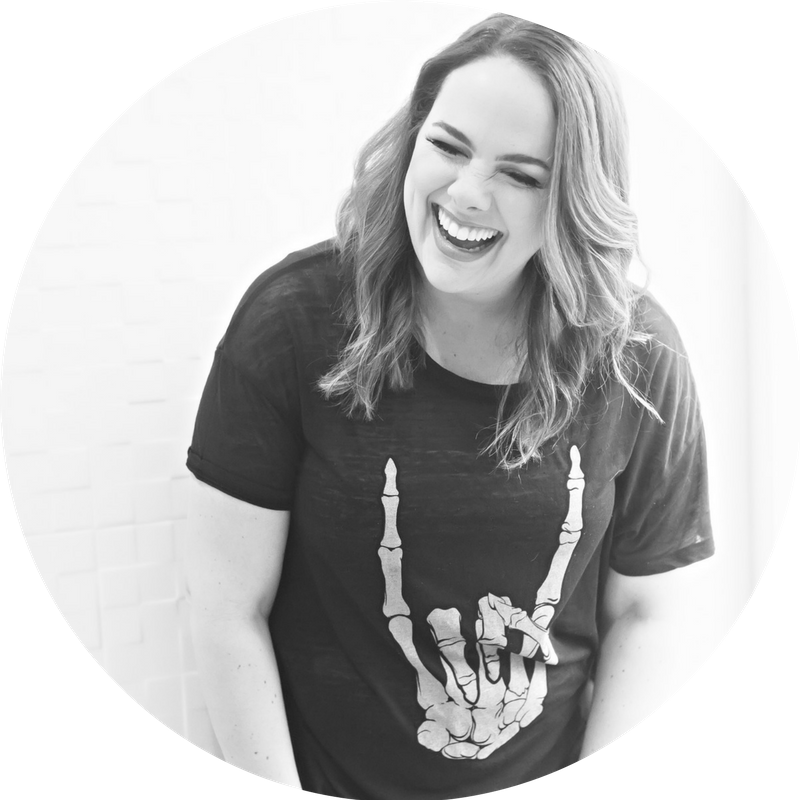 All the focus was on building a presence, getting likes and follows and people talking about the brand, what we now call vanity metrics because they really don't mean much to a business. 1) Outlining the process persons would take, from learning about the business to making a purchase and becoming a loyal customer. 2) Identifying what metric(s) were the best indicators of performance at each step. 3) Testing as many elements as possible to optimize a campaign while it is running. 4) Preparing reports to see progress at-a-glance and track trends over time. My own experience most closely resembles Stacy-Ann's - we've gone from wanting "vanity metrics" to needing real quantafiable results for businesses. If you don't know how to track and analyze what you're doing on social media, then you don't know what your customers are responding to (both good and meh). Do you feel frustrated with trying to keep up on best practices for social media? Do you constantly resist the urge to stick your head in the sand and hope platforms like Periscope and Snapchat go away? I get it dude, believe me. The absolute best thing you can do to get on top of your social media strategy is to stay consistent and have an honest-to-goodness plan. Inside Pinterest PowerUp’s free membership tier are a bunch of social media resources, including a 4-part video training series on how to plan your content calendar.